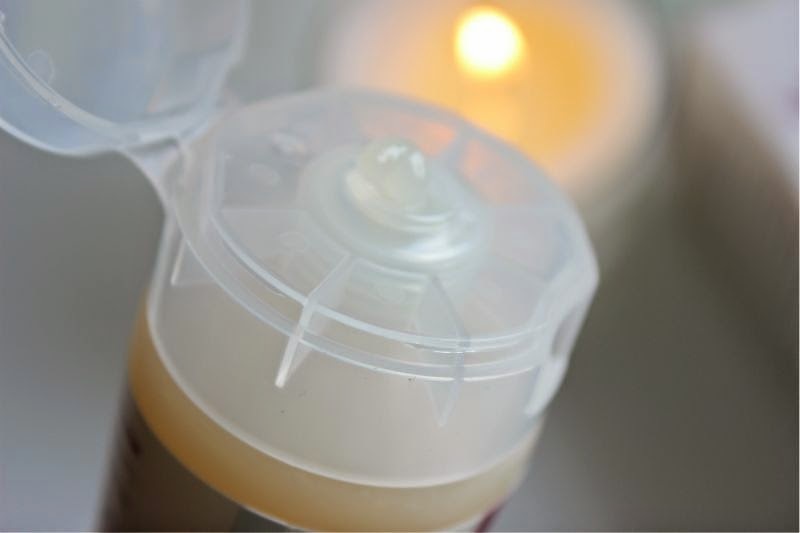 Who doesn't love a good cleansing balm? Well if you are looking for a hard working yet gentle balm cleanser that won't break the bank Merumaya Melting Cleansing Balm is the one for you! First of all let's touch on the packaging - a tube! Can I get a hallelujah? No more digging into a tub of balm cleanser which admitedly I didn't mind up until now but suddenly it just seems so primal and messy. 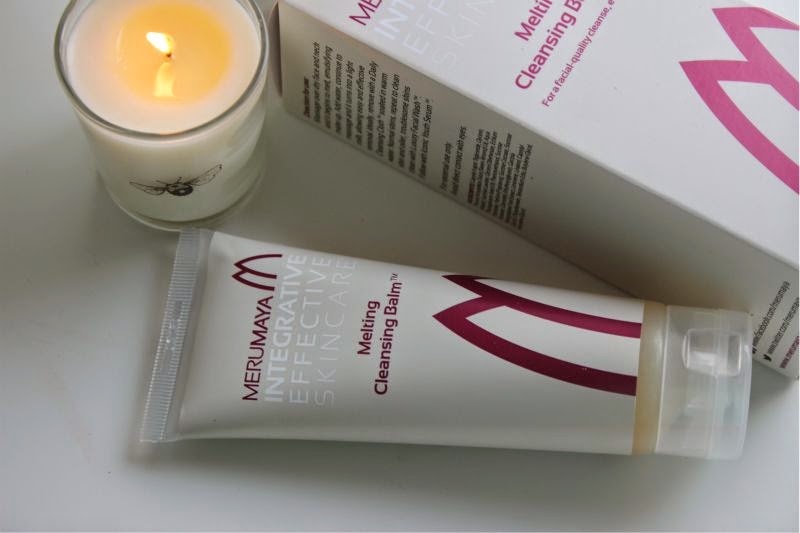 With Merumaya Melting Cleansing Balm a quick squeeze and you have enough product to cleanse your face - it is more hygienic, mess and fuss free, not to mention much more convenient to travel with or dispense a little product into a travel container. Sometimes it really is the small things in life isn't it! 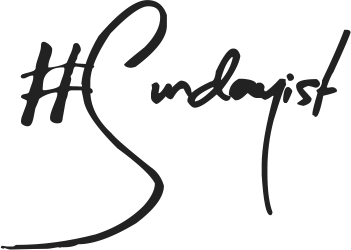 Are you familiar with Emma Hardie's Moringa Cleansing Balm? Silly question most likely but if you are then I would bet money on you enjoying this cleanser (it is also half the price of the Emma Hardie vesion). Much like any cleansing balm this melts into the skin producing an oil like balm which quickly removes all traces of make-up, dirt and grime (lovely). I find that the Merumaya Melting Cleansing Balm is gentle enough to use on my eyes too - no stinging does it tug or pull. 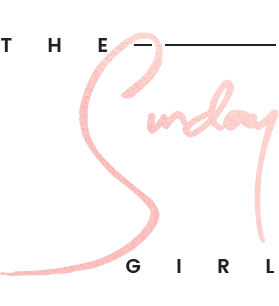 It is so gentle that even my acne prone teenage sister can use it - which is not something I can write all that often when it comes to skin care. Ingredients? Well as you all know I am no scientist (ha at the very thought) but from what I can understand it is rich in repairing via Echium oil which is a blend of omega's as well as containing sweet almond oil to nourish and moisturise (great if you have really dry skin). In a nutshell this is a great budget friendly cleansing balm that won't strip the skin, feels luxurious and works effectively. What more could you want? Merumaya Melting Cleansing Balm £14.50/100ml via John Lewis - link.